Print Logistics prides themselves as one of the most respected manufacturers of booklets in Australia. For years on end, we have designed, manufactured and put together some of the most iconic booklets for the biggest Australian companies. Corporate books and booklets are the key to impressing your existing or new clients with professional presentation and corporate identity. 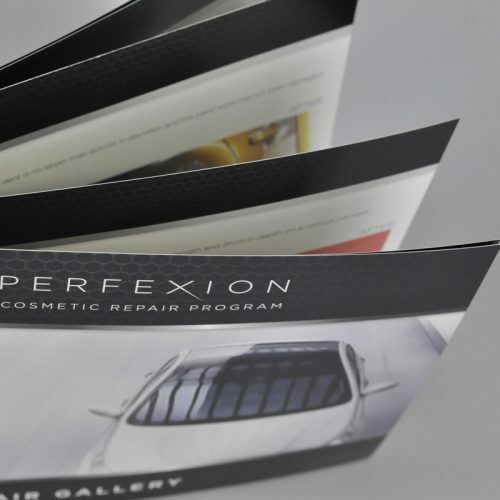 Print Logistics specialises in full colour booklets that can either be saddle stitched, wiro-bound or perfect bounded. Not only are the results of the highest standard possible, we also offer a range of finishes and embellishments that can help give your book the creative flare it deserves.